Why Hire a Sydney Private Investigator? Why hire a Sydney private investigator? Private investigators sometimes get a bad rap in the movies but in real life, they can help you with a number of investigative issues from finding missing people to making discreet enquiries about potential significant others. In Australia many investigations are solved by using surveillance techniques. As licensed professionals we often investigate a number of issues that the police normally do not undertake. There are several reasons why you should not handle private detective matters on your own. Do you know what you can and cannot do legally when it comes to investigating by yourself? Unless you know your law, a trained expert should be hired to conduct the investigation for you. Licensed private investigators will know and understand the law as well as the best legal way to collect evidence that will hold up in a court of law should the situation call for it. Because you likely will not know or understand the many degrees of the law, you could potentially gather information or evidence illegally or unintentionally contaminate it – negating it’s use, and landing yourself in legal trouble. 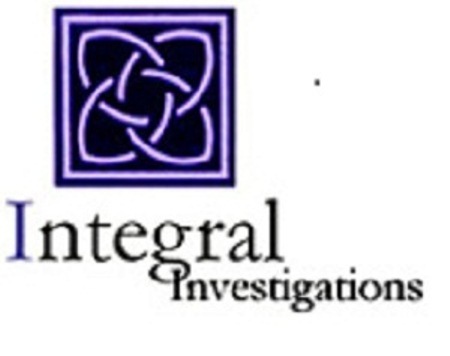 Investigative work is a special ability that takes a lot of study, training and dedication. There is more to it than just tailing a vehicle or taking covert pictures of cheating partners. They understand the legalities of tracking and listening devices, how to conduct surveillance properly whether it is following a vehicle or positioning themselves at a certain location without being observed. Technology is a large part of investigations these days so an investigator will know which internet resources to utilise, what databases to search through and even trace IP addresses and emails. Private investigators have access and know how to use a variety of surveillance equipment that can help their cases as well. Potential danger and the time factor are additional reasons why you should not conduct an investigation on your own. You do not have the experience to stay safe or identify hazardous situations. Plus, investigating takes time and sometimes it is tedious work. Can you clear your schedule and devote yourself to your case? Chances are you have to work, go to school or raise a family, leaving little time for the investigation. Take the safe and smartest route and look to professional private investigators to help you.